In order to effectively create a high resolution image a lens must be capable of resolving the detector pixel size. Take full advantage of high resolution detectors with ENHR series featuring MTFs in excess of 120 lp/mm! For further details about how to match optics and sensor resolution see section “Optics and sensor resolution” in pag. XIII of our Optics Basics section. 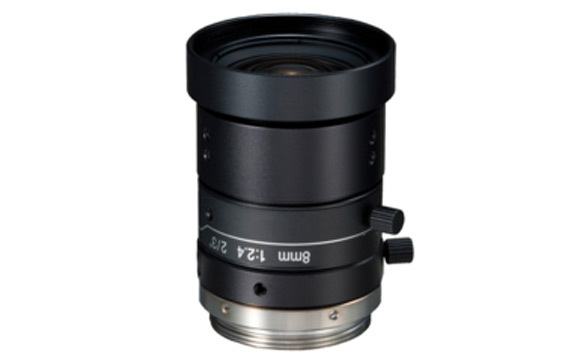 For the ruggedized series, the aperature is fixed. The available aperature are indicated.